The K-State Student Union and corresponding services will be closed from 10 p.m. Friday, July 15, through 7 a.m. Monday, July 18. This temporary buildingwide closure also will include Wabash Cannon Bowl and Subway, both located on the Union's lower level. Full building hours are available online. Access to the Union will change throughout the renovation process. 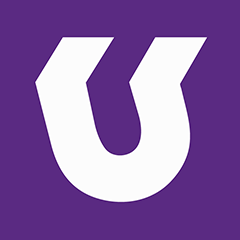 Visit union.k-state.edu for building access updates. About Your Union renovation: K-State students voted and approved a referendum that led to the $31 million renovation project in spring 2013. The project will increase student organization meeting areas and student lounges, enhance retail and dining spaces and give the building a better overall flow.